As a self-proclaimed foundation-junkie, it’s rare for me to have any brand loyalty (grass is always greener! ), but Koh Gen Do is the one line I keep coming back to over and over again. I love the whole range, and reviews of additional products are coming soon. 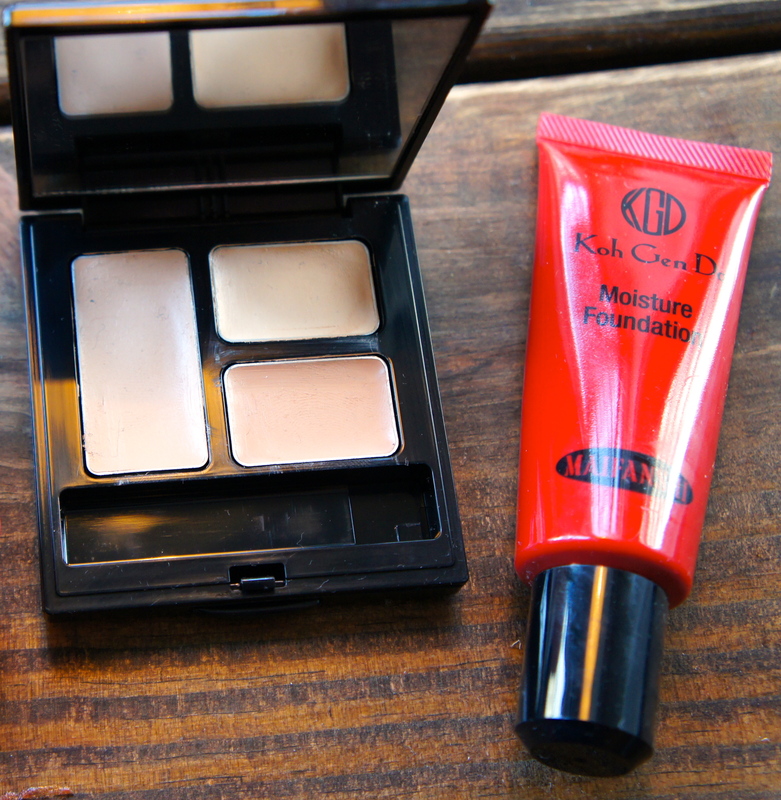 Koh Gen Do is a Japanese makeup and skin care line that is centered around creating great skin. All of the makeup products are made with skin-care quality ingredients – they are free of parabens, artificial fragrance, petroleum-based mineral oil, and synthetic pigments – perfect for my super sensitive skin. 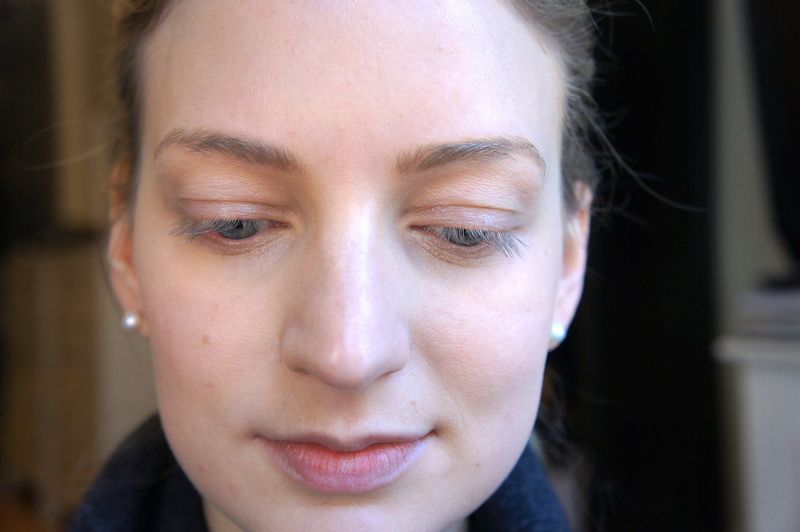 The foundations are completely HD, and create a seamless “real skin” finish. Even better, Koh Gen Do does not test on animals. The Maifanshi Moisture Foundation provides the most coverage of the Koh Gen Do foundation offerings, and was my gateway product into the line. As the name suggests it is very moisturizing formula, though I think it would suit anyone with normal to very dry skin. 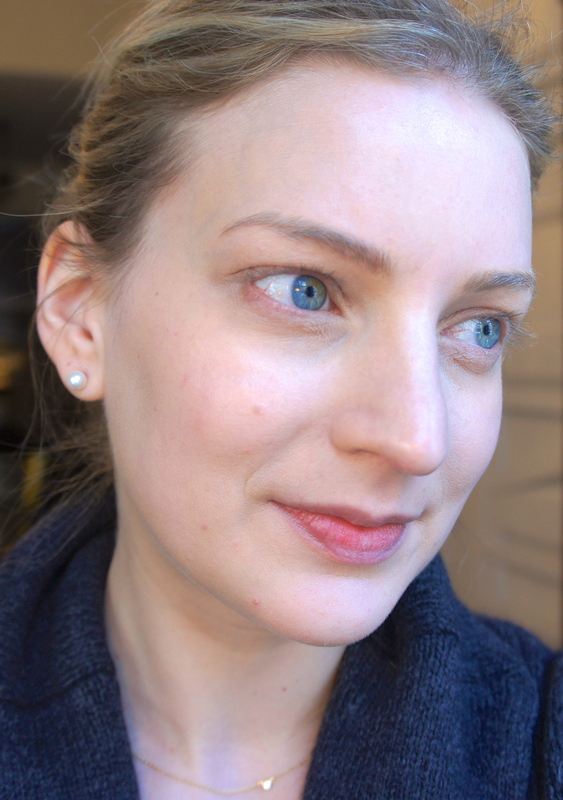 It gives a slightly dewy finish – though with absolutely no shine or glitter, which I loathe in any product – and leaves my skin comfortable and hydrated all day. The staying power is relatively long, certainly through the end of the work day, but like with all foundations I always touch it up before going out at night. Since I started using KGD a year and a half ago, I have had consistently great skin and am spoiled with the HD look of the foundations. Every time I wear something else in my collection, I find it is cakey and highlights any imperfections in my skin by comparison. The product comes in bright red squeeze tube which is not a luxe feel but is extremely hygienic and practical for my makeup bag. I prefer a light to medium coverage and use two small pea sized squirts to finish my entire face. I start with a thin layer all over, and then tap the remainder of the product into any areas I need a little extra coverage. I tend to use my fingers to apply foundation, and this is definitely my preferred method with Koh Gen Do foundations. The company recommends using their foundation brush or special sponge to apply the products, neither of which I own, but I find that the ability to warm the foundation with my fingers and work it into the skin is a crucial step for a flawless outcome. I’ve occasionally used my Sephora Pro Airbrush #56 brush to apply this, and it works fine but I prefer the seamless coverage I achieve with my fingers every time. To each their own, I doubt there is a bad way to apply as lovely of an HD foundation as this. I subscribe to the makeup theory that foundation should be relatively light to create a lovely even canvas and concealer should do the heavy lifting with discoloration and blemishes. I finish with my favorite concealer, Koh Gen Do Moisture Concealer, under my eyes, around my nose, and anywhere that needs a little extra coverage. 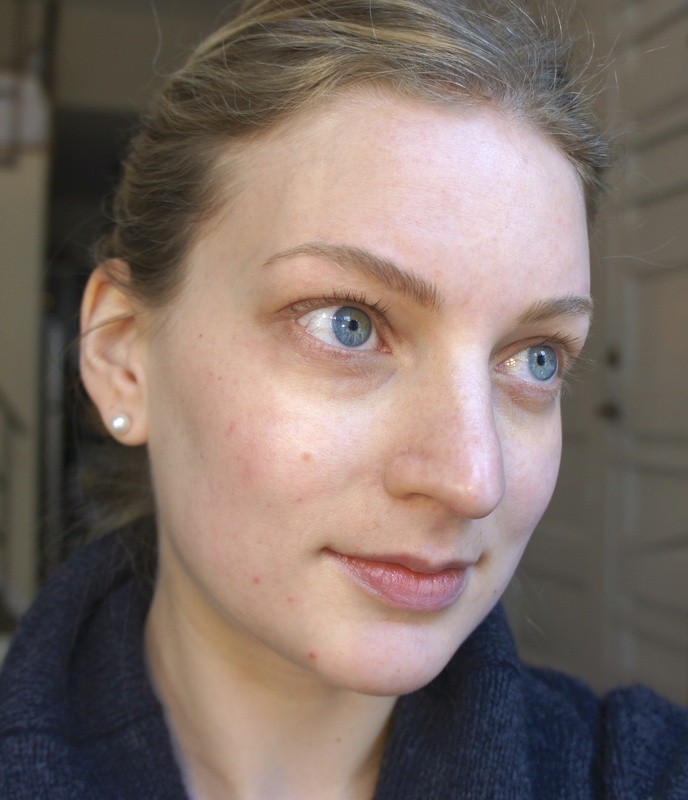 And now, the before and after photos, which I always appreciate most from other bloggers. 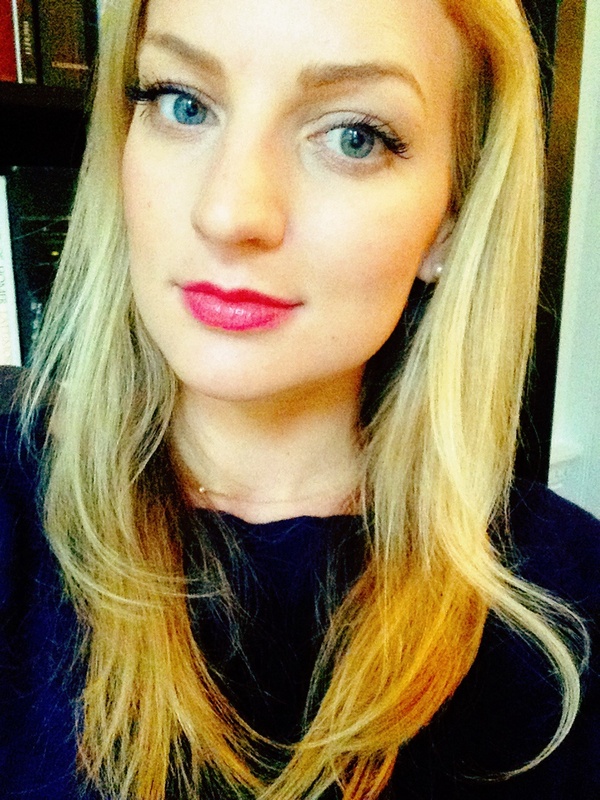 Let me tell you, it is BRACING to put makeup-less photos of yourself on the internet. Not the #justwokeup #nomakeup type photos that benefit from 8 filters on instagram to make already beautiful women look like professionally lit morning supermodels, but truly makeup free photos taken in natural daylight. Agony! But it’s only helpful if you, dear reader, can see what we’re working with, so the unedited photos are below. My skin isn’t great right now (hormones), but that’s life isn’t it. All photos were taken in overcast grayish daylight sitting in my apartment window, and you can’t help but notice my incredibly awkward selfie face. Eventually I’m sure I’ll get better at this, but for now you get a closed mouth grimace. Evidently there is a bit of a learning curve to these things. 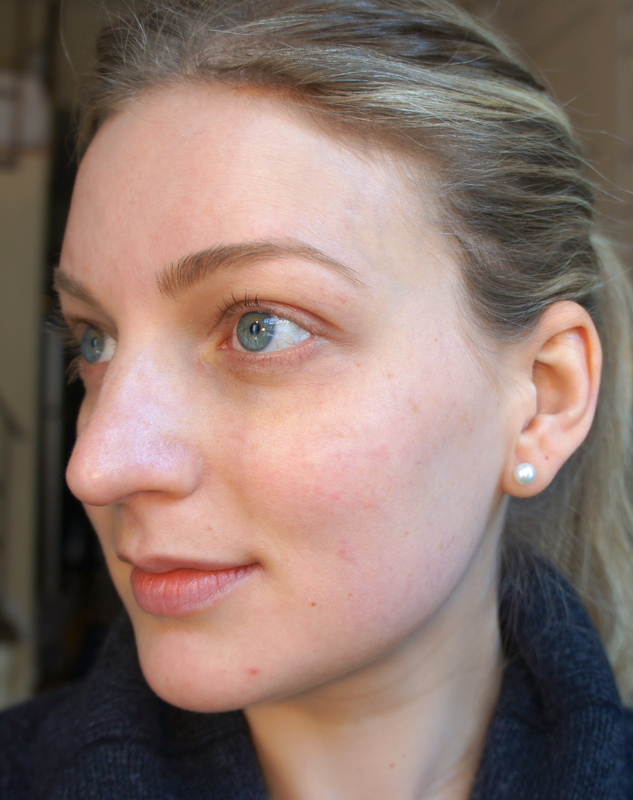 Finished with Koh Gen Do Moisture Concealer (review coming – my holy grail concealer!). 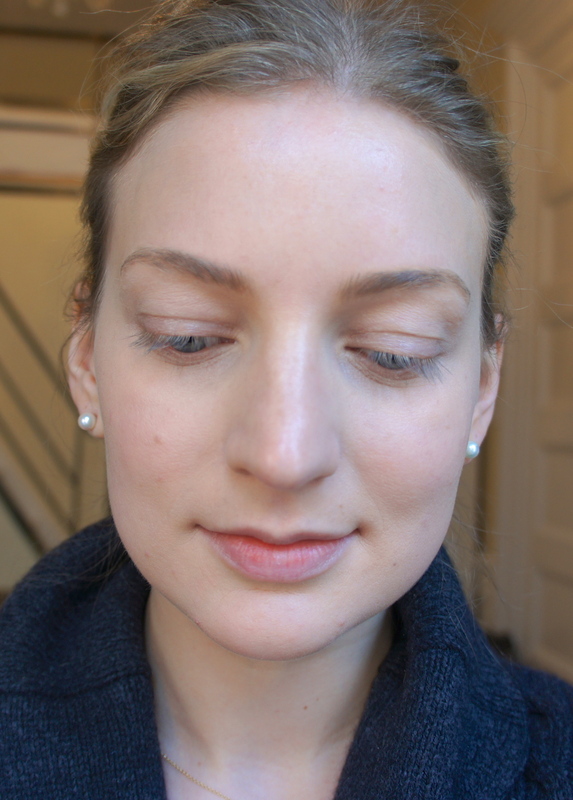 I typically like to put the highlighting concealer, Koh Gen Do Liquid Treatment Concealer under my eyes to finish the look and really brighten things up, but I’ve run out! I’m wearing it in most other photos on the blog, so you can get a sense of it, and will post a review once I’ve restocked. 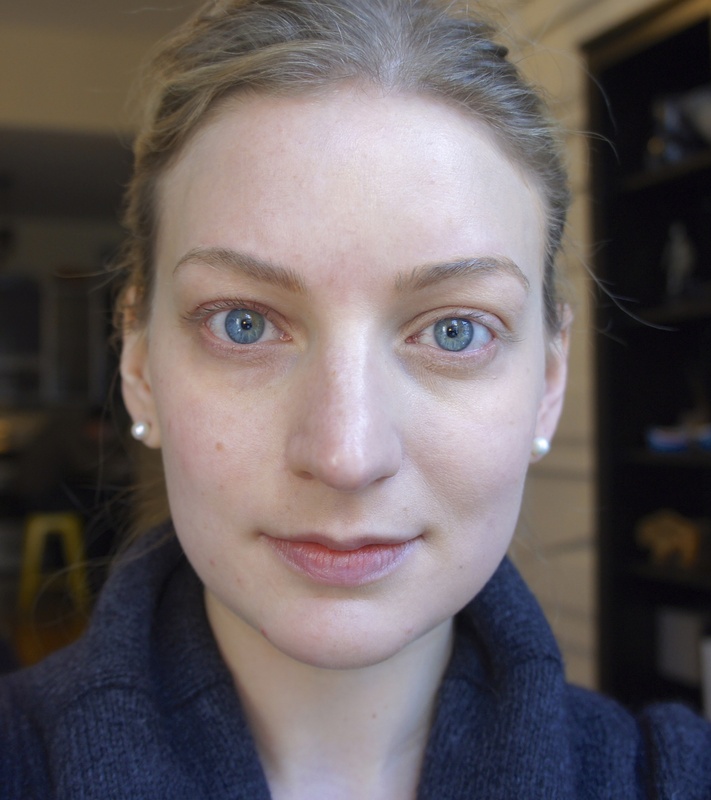 Since I am basically see-through pale in the winter, my dark circles are always particularly bad and need a little extra attention. 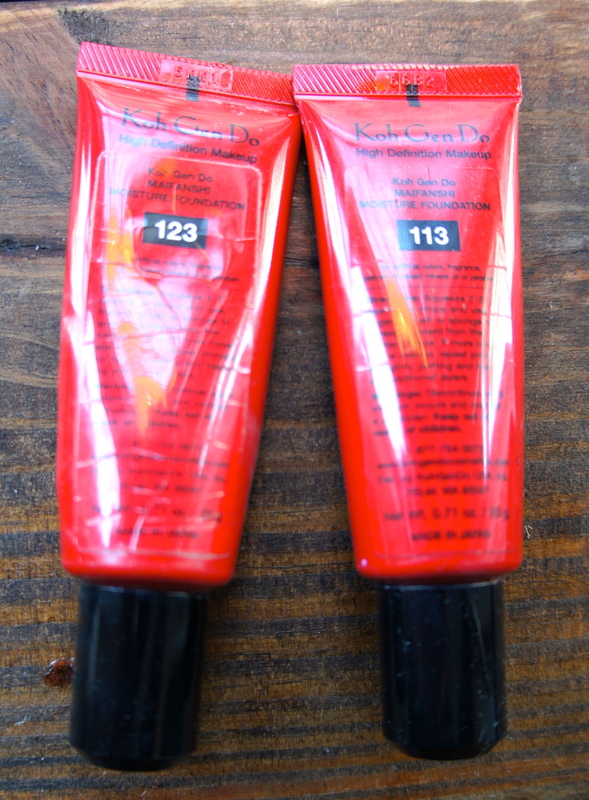 My Shade: 113 in the photos, I also own and use 213 when I have slightly more color to my skin.